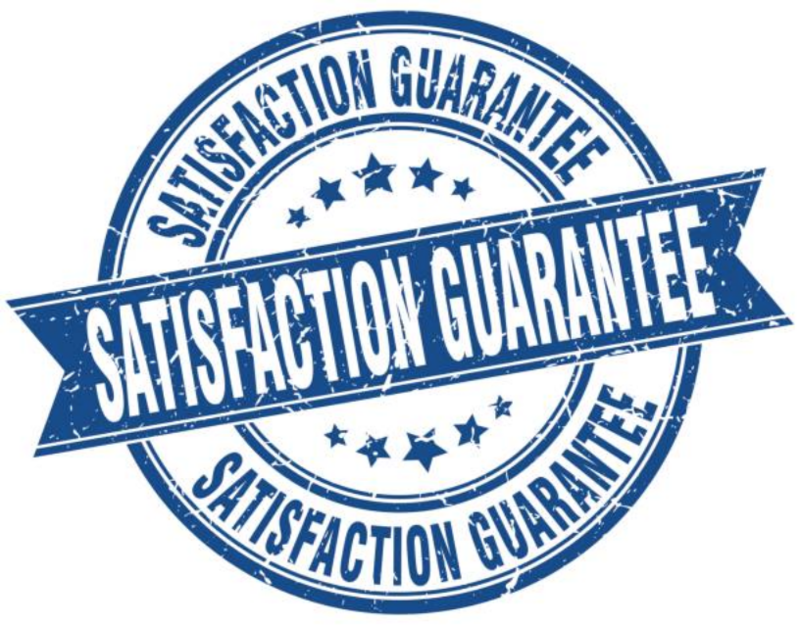 We are the best Dishwasher Repair Company in Dunwoody and we are certain about that. 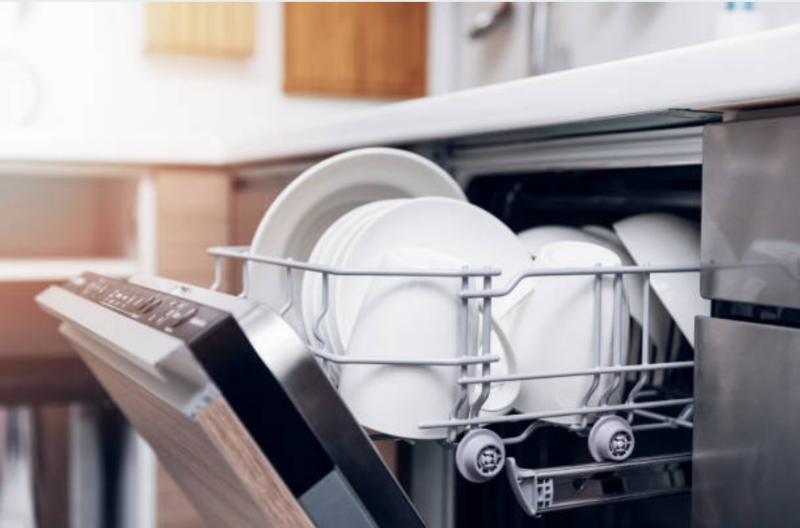 Repairing dishwashers is one of the things we love to do for the residents of Dunwoody and we know the right way to handle all the problems associated with them. Although dishwashers are quite complicated, our technicians have enough experience with them and they sure can handle even the most complex tasks easily. For more information about the repair of dishwashers, visit our Home Appliance Service FAQ. Here, you will find all the information that we have compiled for you about dishwashers and the tips that can help you in maintenance. A dishwasher is bound to frequent damages and malfunctions because they tend to be used frequently. Their parts get damaged easily and after sometime putting them into a lot of use, they end up having broken arms, dirty seals, clogged drainage, and broken doors. However, these things should not worry you, we are here and we got you covered. The other common problem that tends to affect the proper functioning of a dishwasher is de-railed racks. If you fail to place the racks carefully, they will end up bending or even breaking. Nonetheless, you can prevent this by ensuring that you do not overload your dishwasher with heavy pots and pans. Also, when your dishwasher completes its cycle, make sure that you empty all the contents in it. Firstly, you can check out our FAQ page online. We have provided you with all the information you might need. We have compiled for you all the important information about a dishwasher together with useful tips that will help you maintain your dishwasher. Preventing the growth of molds in your dishwasher. Molds like damp places like a dishwasher that is usually in contact with water every time it is in use. Therefore, in order to prevent this, make sure that you clean your dishwasher often with a cleaning agent. After it completes a cycle, ensure that you empty all the contents in it. Also, once in a while, run your dishwasher empty without dishes to clean up its systems. In addition, always keep your dishwasher dry to keep away molds. Call us today if you are having issues with your dishwasher. We will not fail to come to your aid and help fix your dishwasher so that it can resume its normal functions.